hd00:16A Cloud time-lapse in the Sunset. 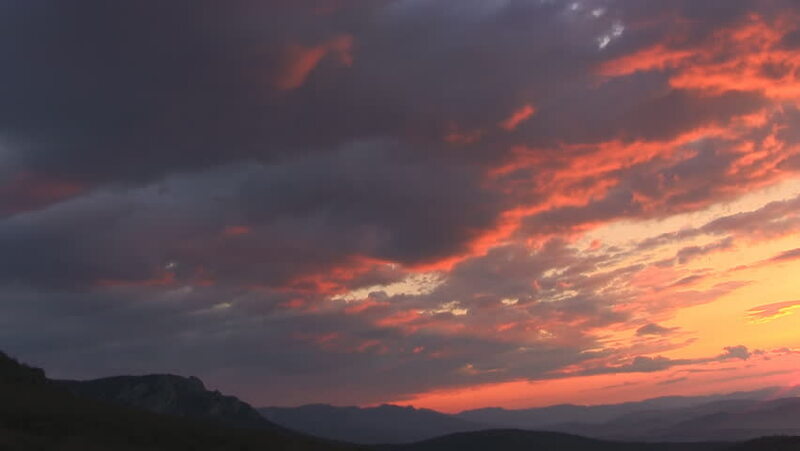 hd00:15Beautiful sunset time lapse with perfect mountains. Amazing Sun Rays. hd00:09Beautiful sunset time lapse with perfect mountains. Amazing Sun Rays.